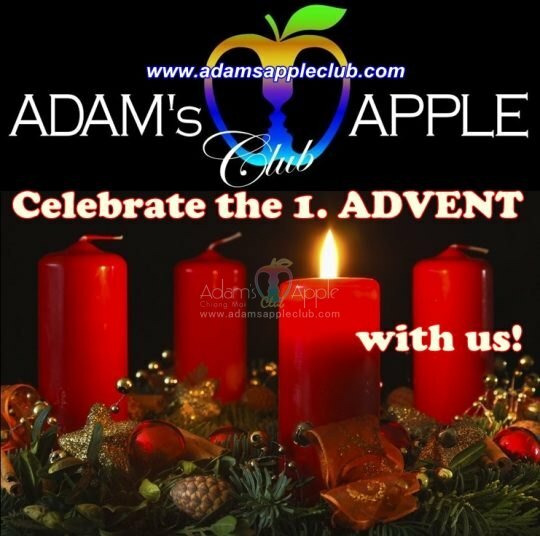 Celebrate the 1. 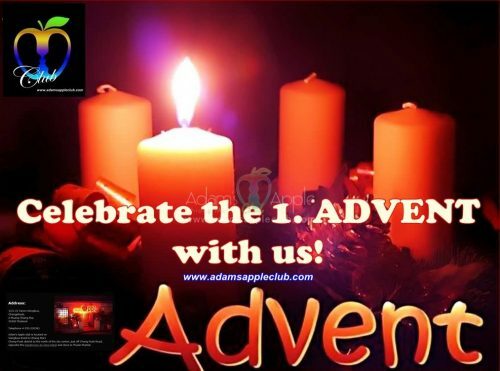 ADVENT with us! 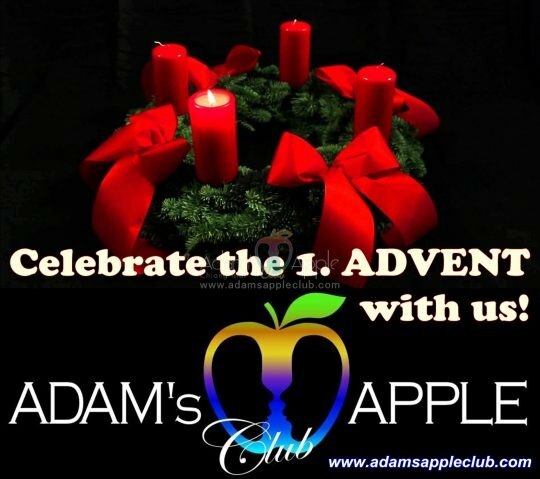 Sunday 3th Dec @ Adam’s Apple Club Chiang Mai.